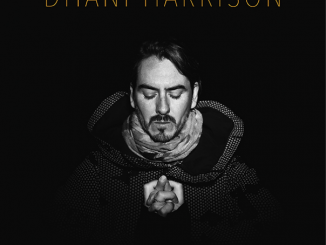 Dhani Harrison unveiled the music video for his first single ‘All About Waiting’ from the new album IN///PARALLEL released earlier this month. Harrison gave what Rolling Stone deemed a “scorching” performance of the single last week on Jimmy Kimmel Live! The animated music video depicts a futuristic world, overly developed with machinery and computers, echoing Harrison’s contemplative lyrics “revolution, evolution, patience, revolution, evolution, wasted,” in a setting filled with scenes of both natural and human-influenced disasters impacting the landscape. The protagonist of the video, a DNA scientist, reaches an apparent point of opposition to her colleagues upon the realization that her efforts may be causing more harm than good, and then pursues an ill-fated attempt to bring her discovery to light with her colleagues and team leaders. In the end, she is stripped of her own DNA and tossed away into an endless abyss by a robotic duplicate version of herself. The video was directed and animated by Adam Osgood, with additional illustrations from A. D’Amico and hand-drawn animation by Sarah Schmidt. 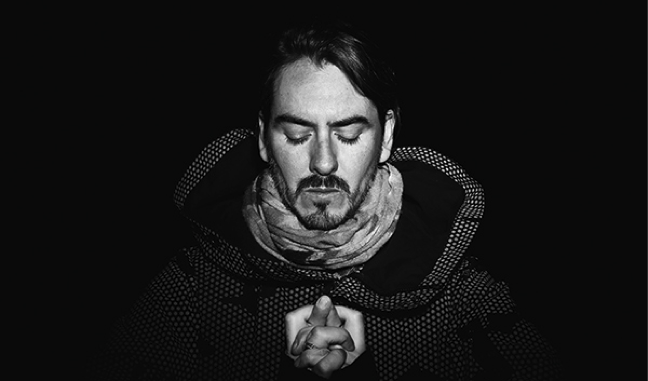 IN///PARALLEL offers a soundtrack to self-exploration and gives listeners a perspective into Harrison’s own personal developments in creating his first solo record. Echoing influences from his time as a composer over the past few years, the music of the new record paints a cinematic soundscape. Harrison will be touring the U.S. in support of the new album in November with Summer Moon featuring Nikolai Fraiture of The Strokes. Harrison also has a televised appearance on CONAN set for Monday, October 30th. TRACK OF THE DAY: Ali Horn – ‘Bloom’ – Listen Now!